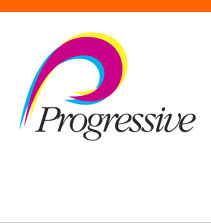 Progressive is a client focused organization defined by our employees. When it comes down to nuts and bolts, every printer and every envelope manufacturer have similar capabilities. What makes each company different is the personality of its employees. This is a direct reflection of the tone set by management. 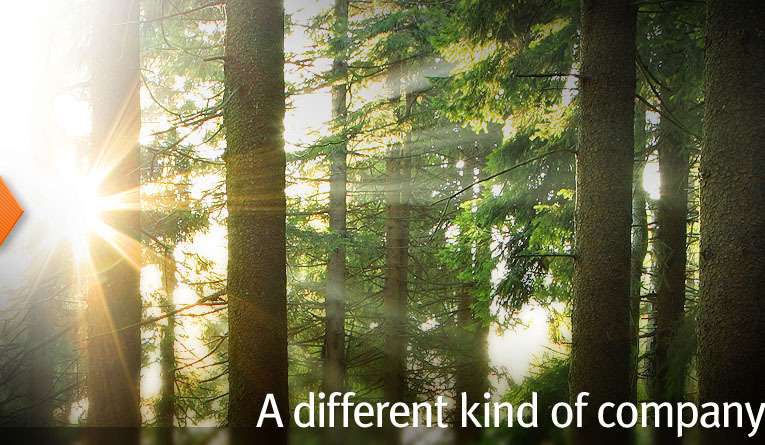 At Progressive, we empower each employee to be decision makers. Every member of the staff has the ability to make the customer experience better than any they have ever had. This philosophy coupled with some of the most experienced individuals in Southern California combine to create a powerful, dynamic organization. Copyright © 2016 Progressive Integrated Solutions. All rights reserved.